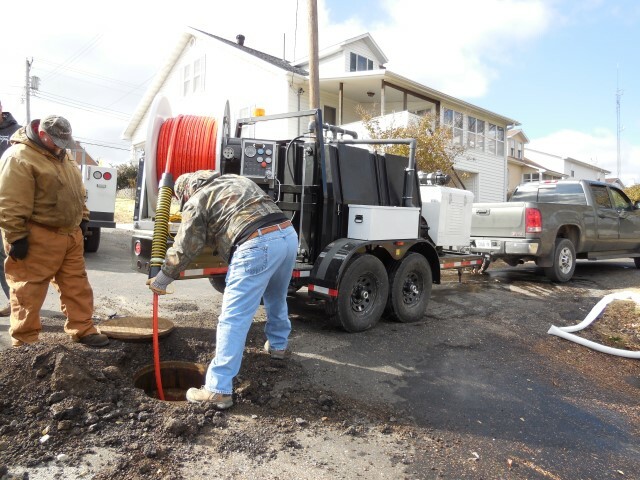 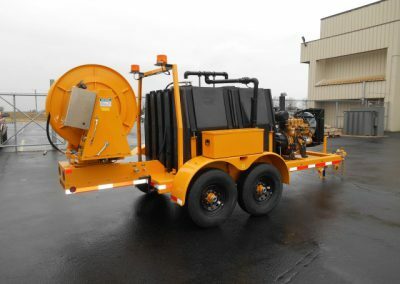 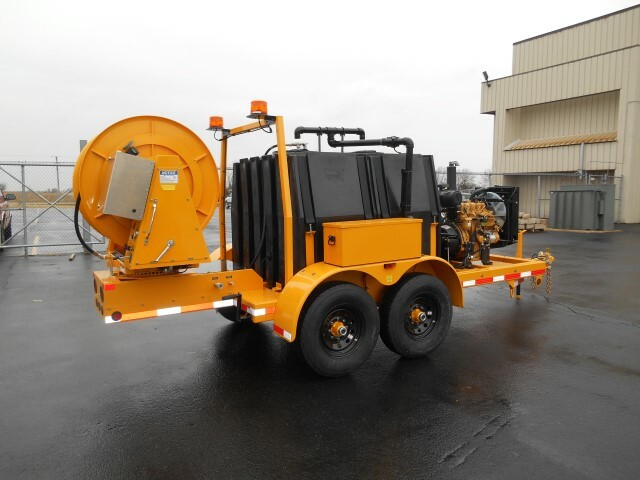 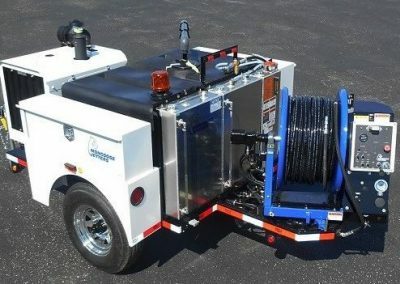 Mid-Iowa has partnered with Sewer Equipment Company of America and Mongoose Jetters to offer Trailer Jetters for pipe cleaning on any scale. 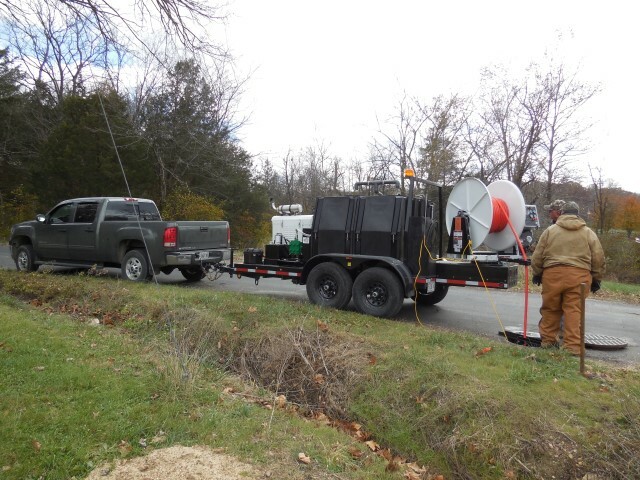 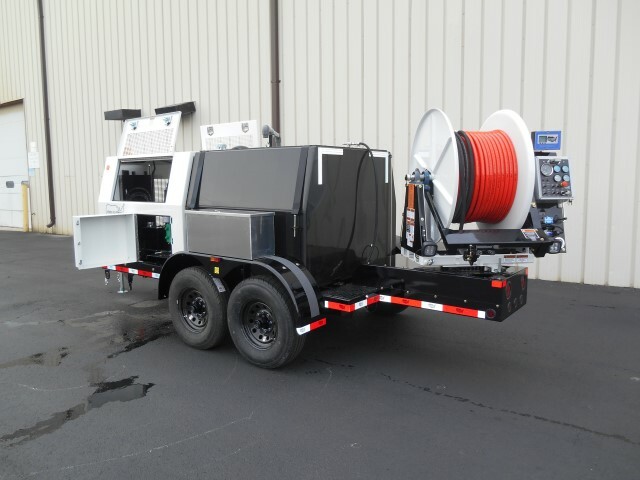 Whether you are cleaning sewer pipes, storm drains or grease traps we can configure a machine to fit your needs. 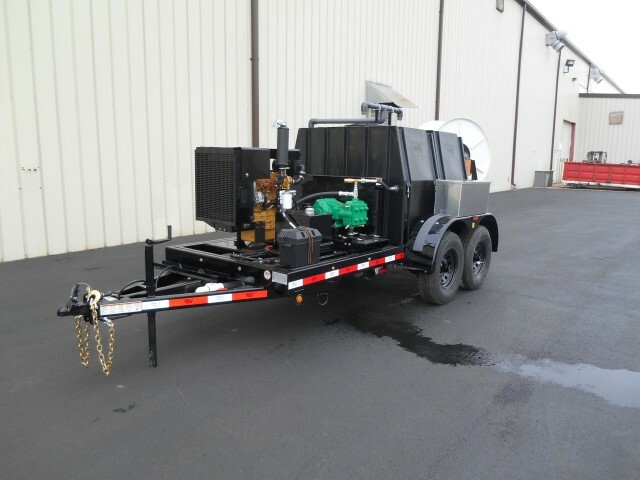 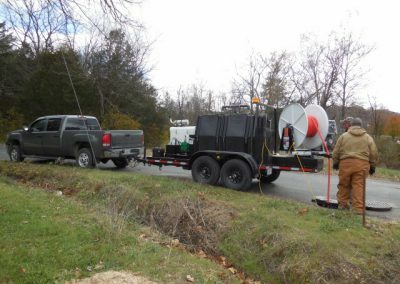 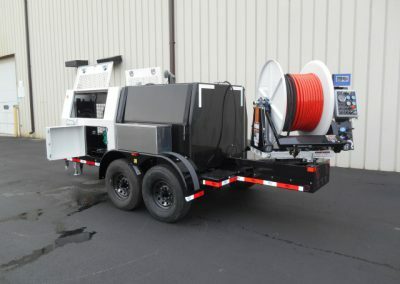 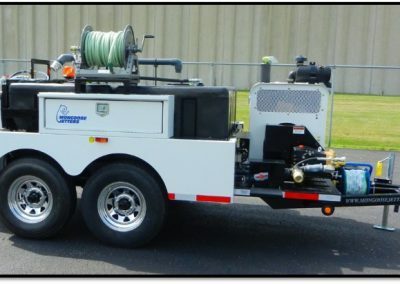 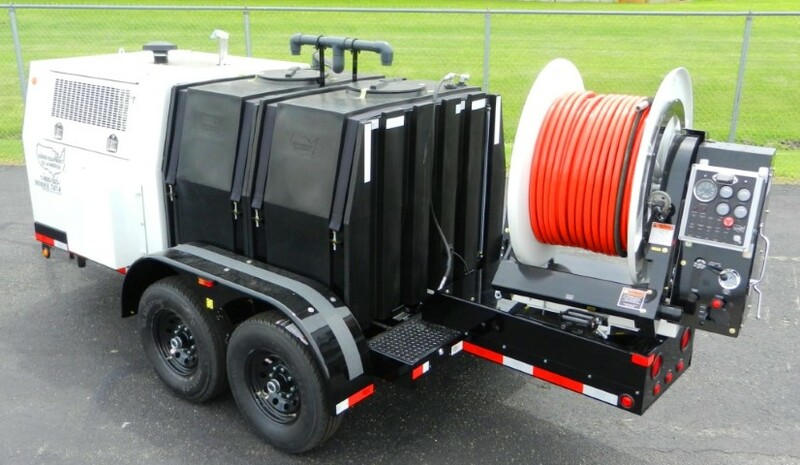 For trailer mounted Jetters, we offer from water capacities from 300 to 700 gallons and any PSI & GPM configuration that you may require. 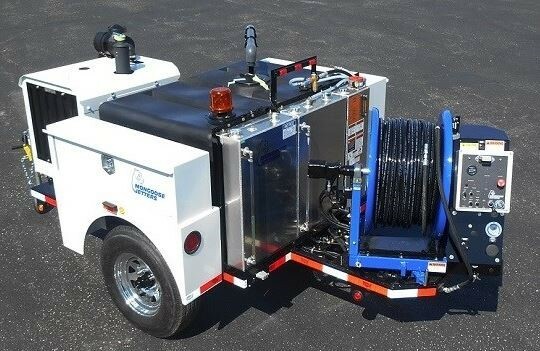 If you are a Plumber, Contractor, Municipality or end user, we have a pipe cleaning solution for your needs. 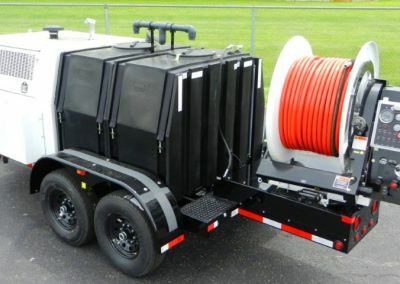 All of our trailer mounted systems feature fully welded tubular steel tube frames, NEMA 4 water tight control boxes, state of the art control systems, extra heavy duty hose reels, high quality gas or diesel engines, run dry capable water pumps, single or dual hose reels and a host of available options to customize the trailer to your specific needs.